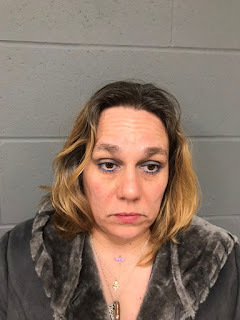 SUMMARY OF INCIDENT: On 2/10/19, at approximately 0140 hours, Troopers with the Westminster Barracks conducted a motor vehicle stop on I-91 south, near mile marker 12 for speeding and marked lanes violation. The operator, Cassandra Ivanovsky, 49, was arrested for suspicion of DUI. Ivanovsky was processed for the offense and issued a citation to appear in court at a later date and time.